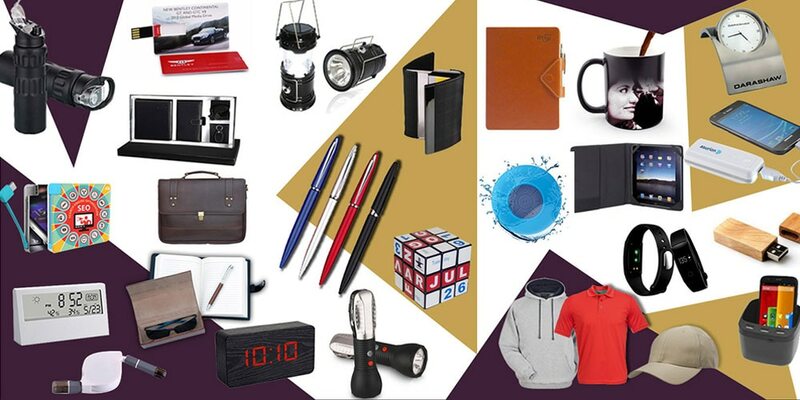 Best Trader, Wholesaler For Corporate and Promotional Products. We are a prominent organization, well known as a leading manufacturer, wholesaler and trader of Corporate and Promotional Products. All our offered range is widely acknowledged for its fine finishing, aesthetic designs and impeccable quality. Leading suppliers of PEN DRIVES in Mumbai Giftt Hub has a wide variety of creative pen drives like this one. Message in a bottle is a unique pen drive. We did this pen drive for our esteemed client Tamrind Global. We have many more different designs in pen drives like credit card shape pen drive, key shape pen drive, house shape pen drive, circular pen drive, stylus bat pen drive, pen pen drive, OTG pen drive, card puzzle pen drive, diamond pen drive, crystal pen drive, jewel pen drive, swivel pen drive, book mark shape pen drive and many more. Write to us for bulk queries.